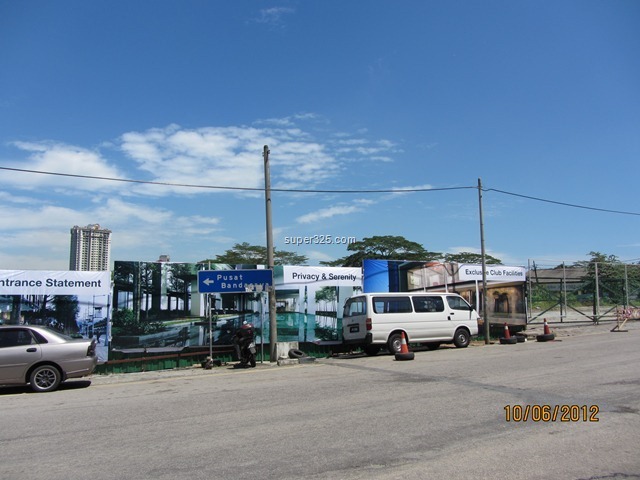 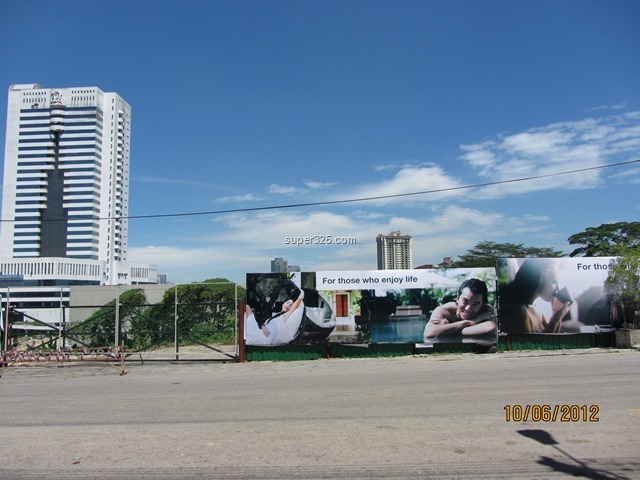 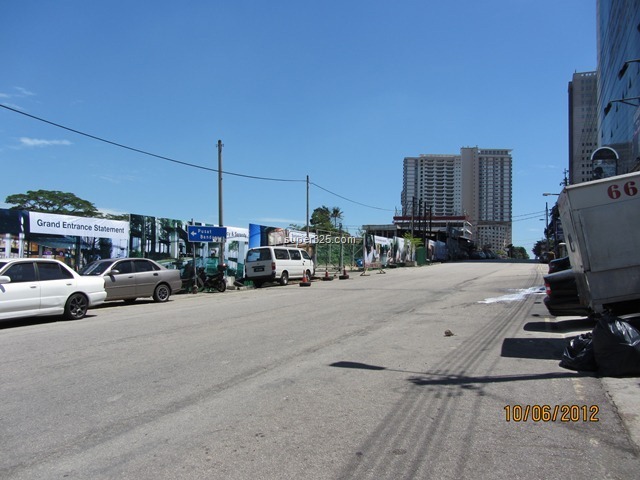 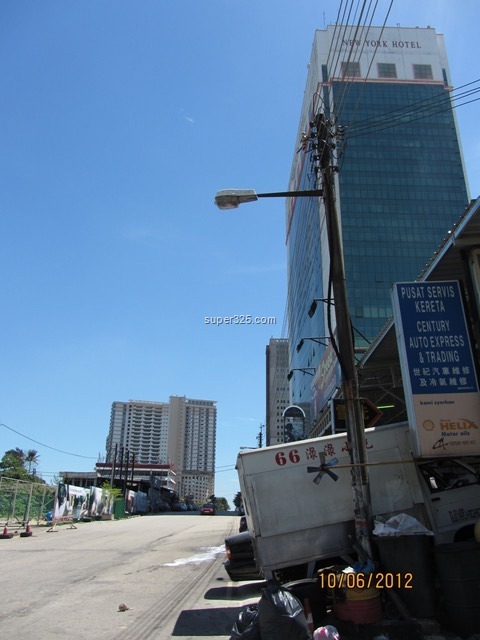 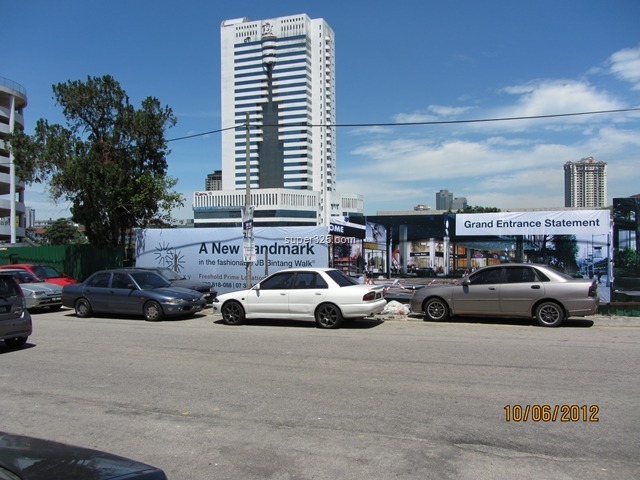 There will be another happening place coming up soon in Johor Bahru Town City. 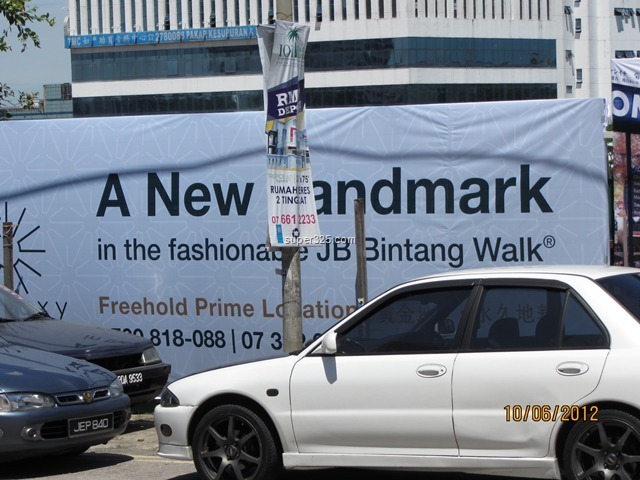 The JB Bintang Walk! 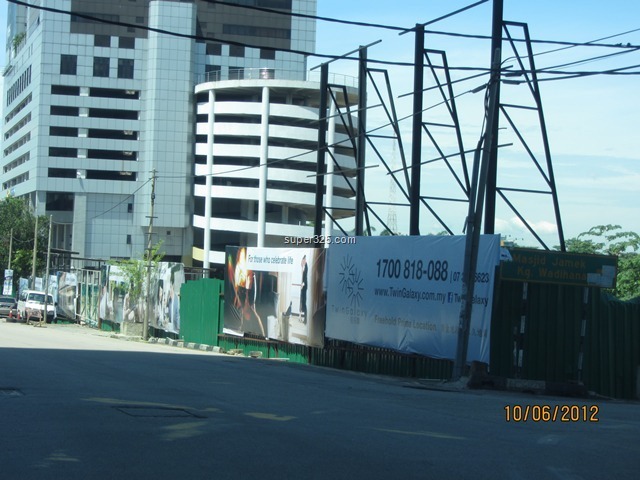 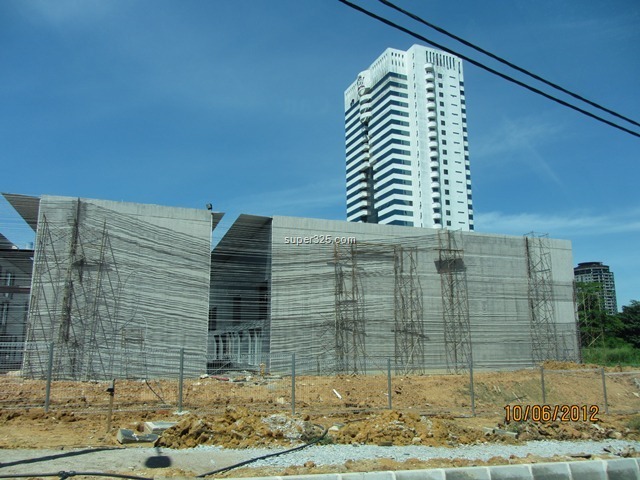 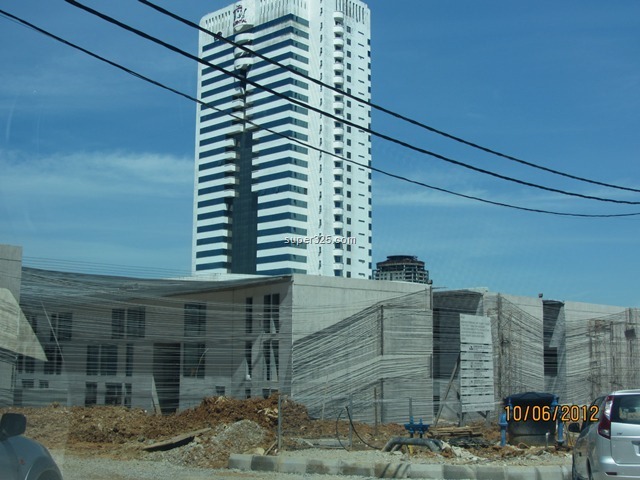 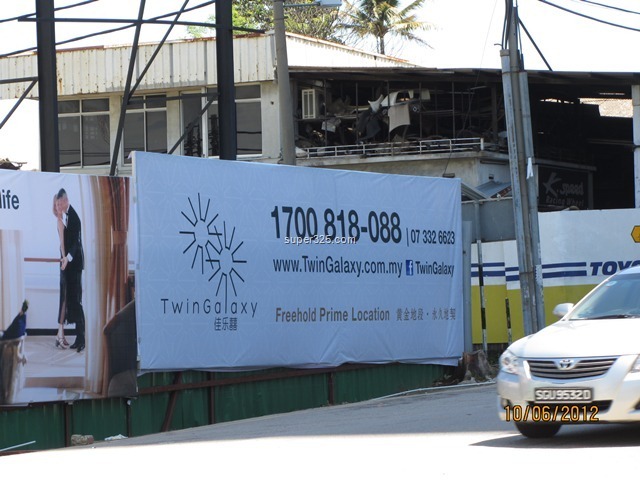 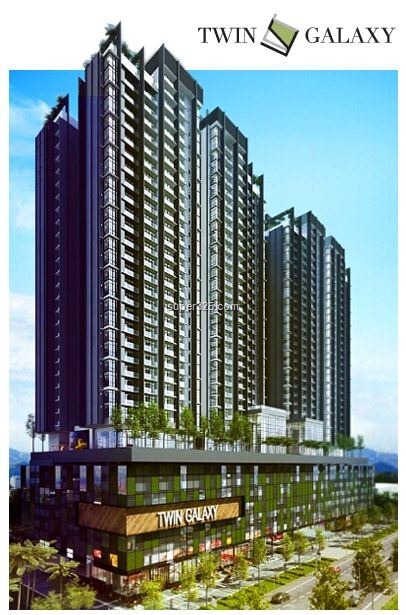 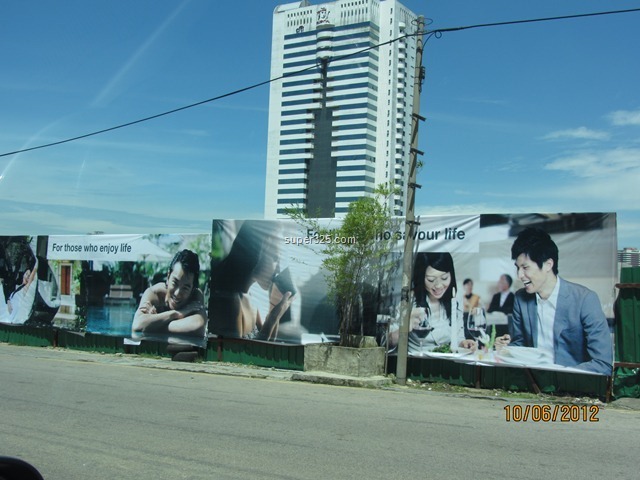 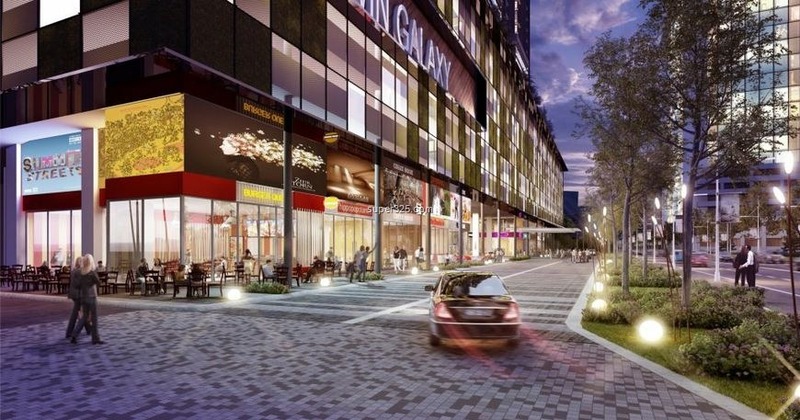 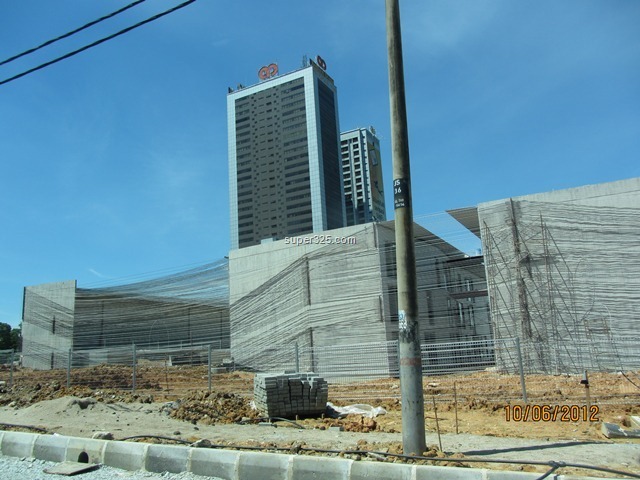 Located near to Jalan Dato Abdullah Tahir, or known as New York Hotel’s road, the Twin Galaxy will be another iconic of JB City apart from Setia Sky88! 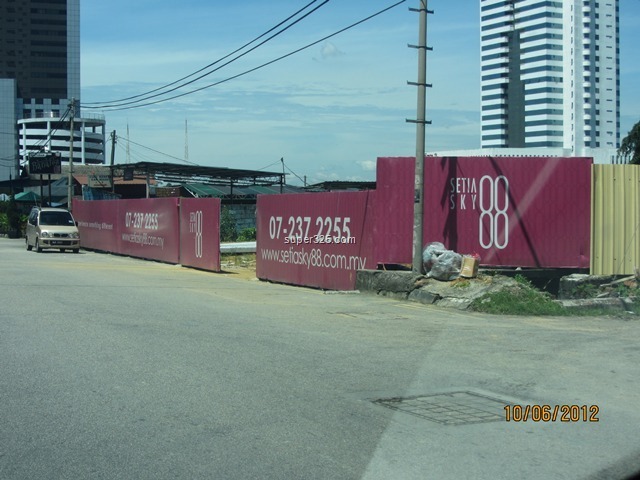 (just next). 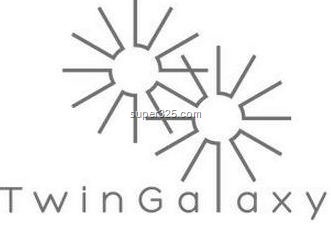 More information of Twin Galaxy will be revealed soon.